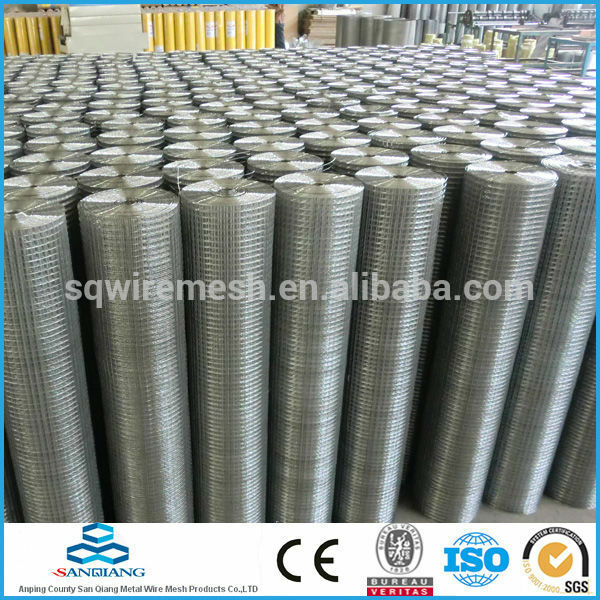 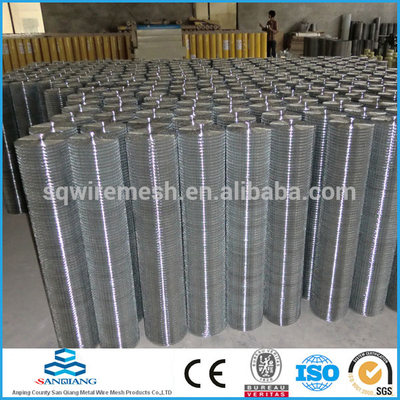 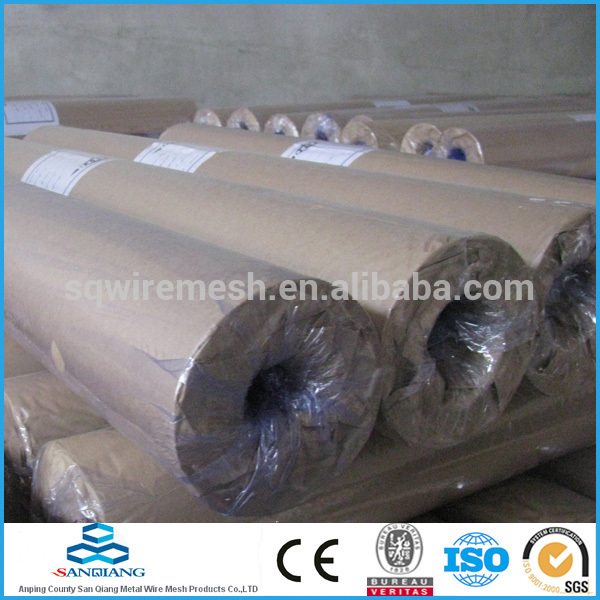 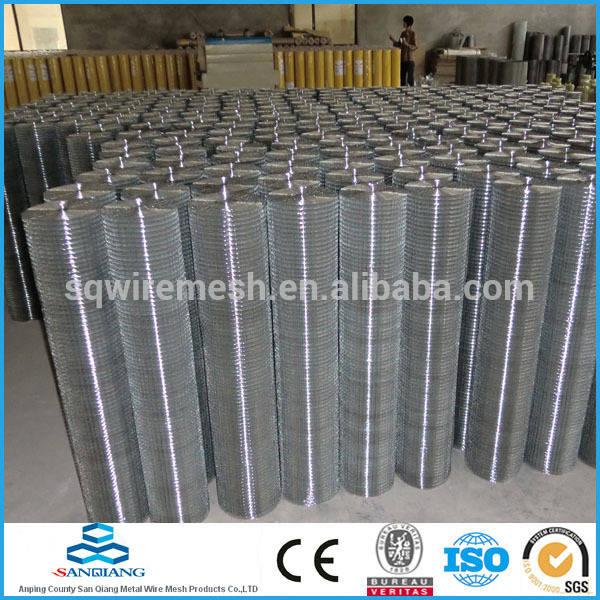 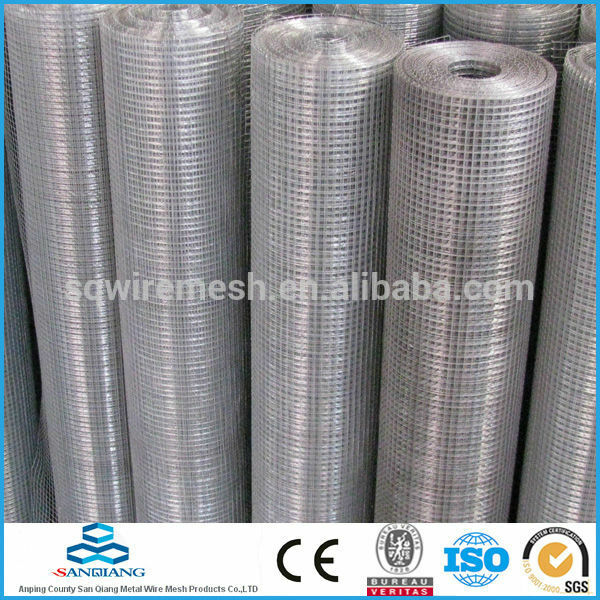 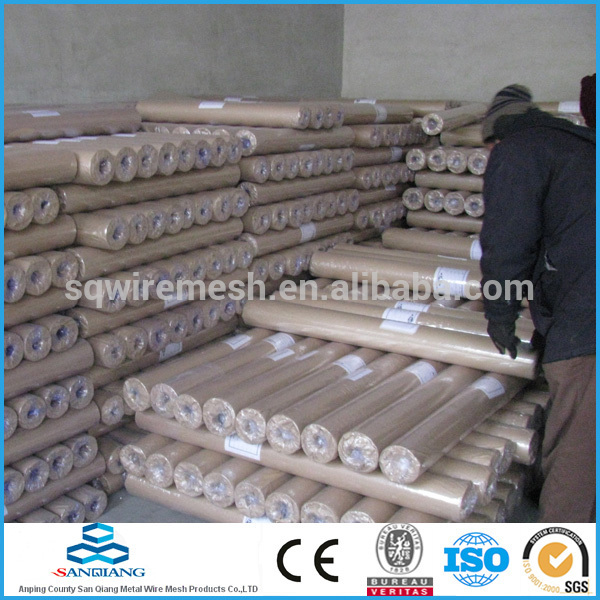 electro dipped galvanized welded wire mesh roll - Buy welded wire mesh Product on ANPING COUNTY SANQIANG METAL WIRE MESH PRODUCTS CO., LTD.
Packaging Details: moist-proof paper, shrink bag, loose packing, special packing can be arranged upon request. 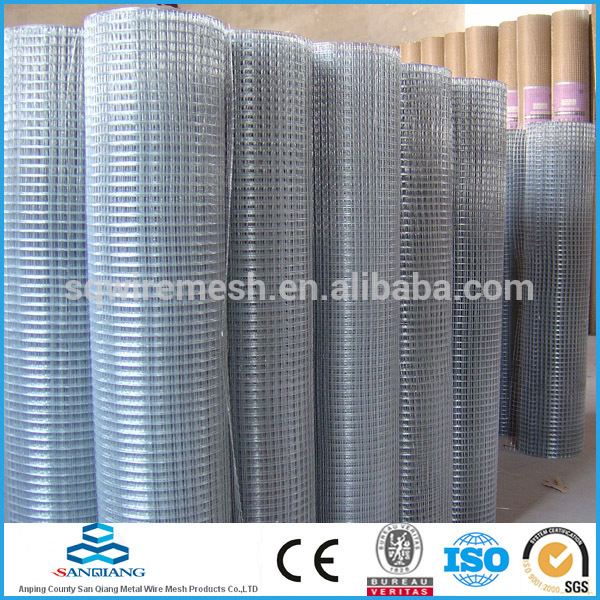 4.Features:smooth and trim mesh surface,solid and uniform structue and superior intergral performance. 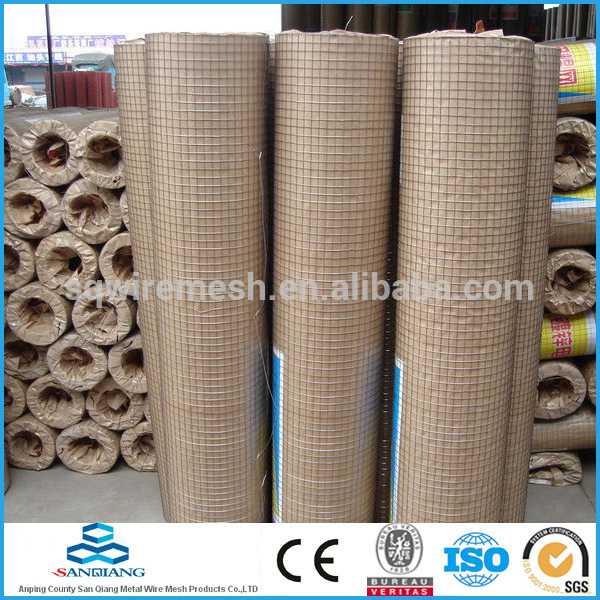 It won’t loosen even subject to local cutting or pressure. 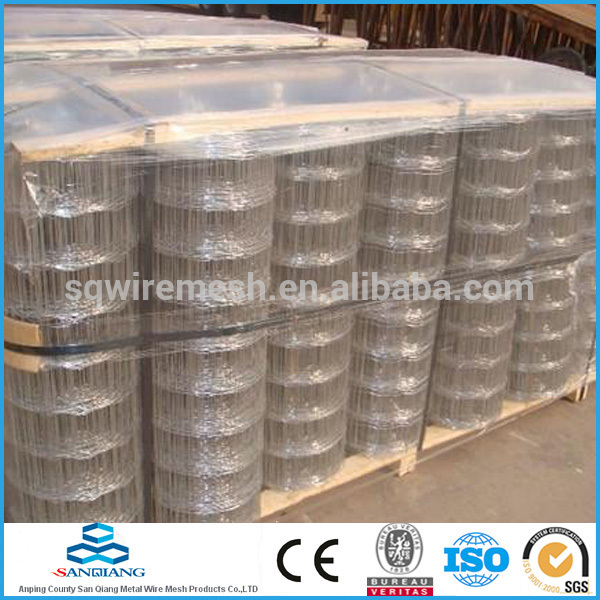 It has the characteristics of corrocion-resisting and oxidation-resisting. 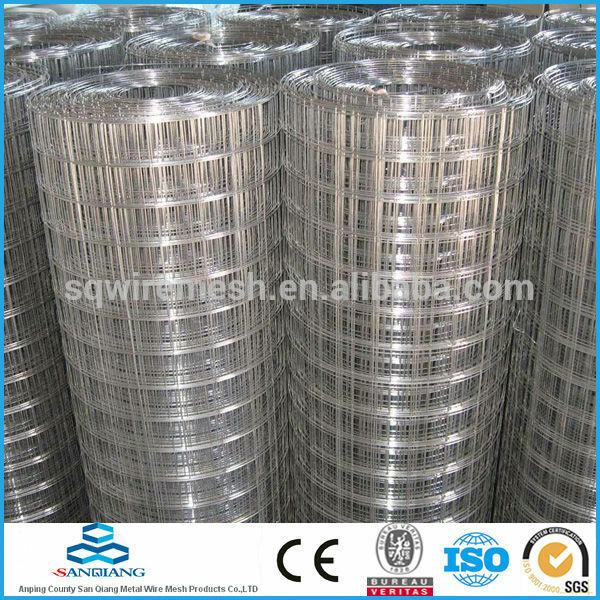 5.Application:It is widely used in industry and agriculture construction,transportation and mining for all purpose as poultry houses,egg baskets,runway enclosures,floor heating draining rack,fruit drying screen,and fence and other industries. 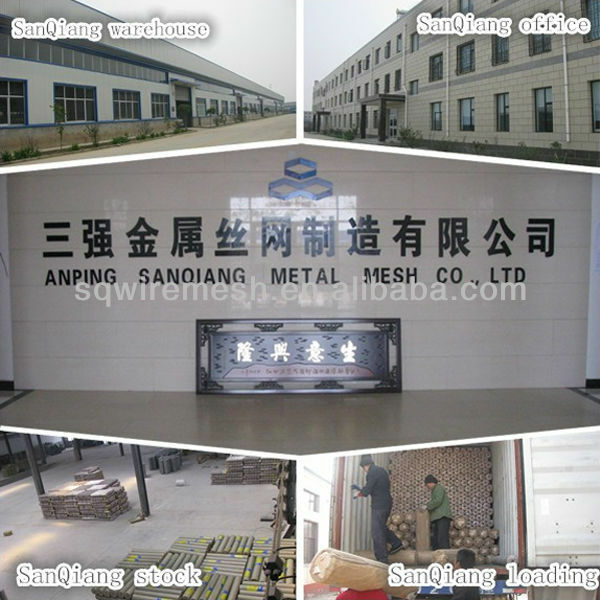 special packing can be arranged upon request. 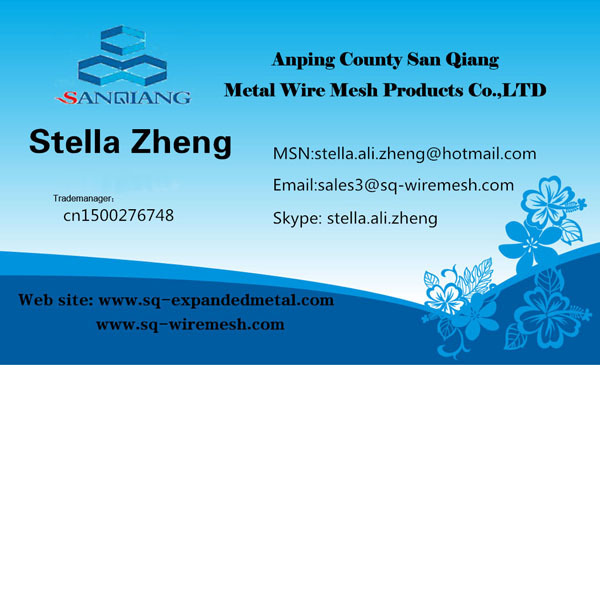 If you have any demand,please feel free to contact me !